George H.W. Bush Dead: 5 Fast Facts You Need to Know. 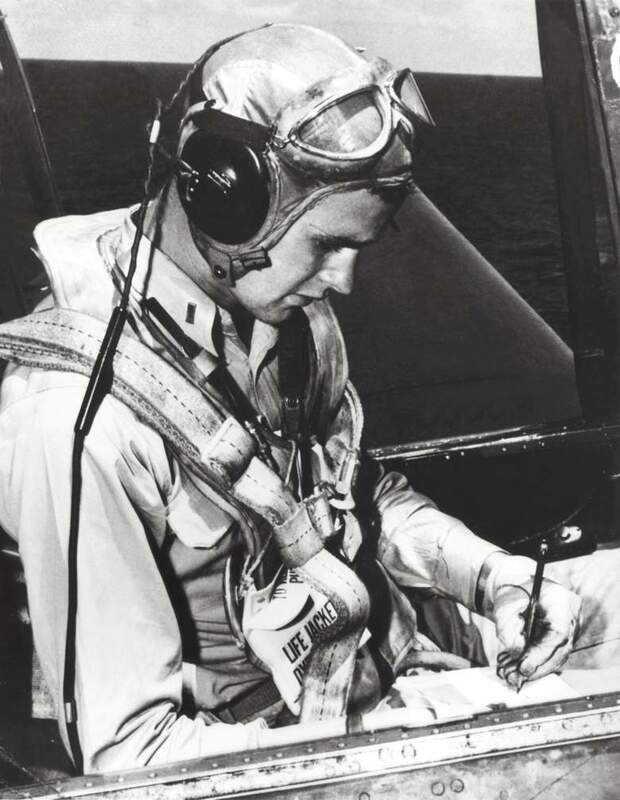 George Herbert Walker Bush, whose storied career in public service began as an 18-year-old World War II fighter pilot and culminated in his election as America’s 41st president, has died at the age of 94. 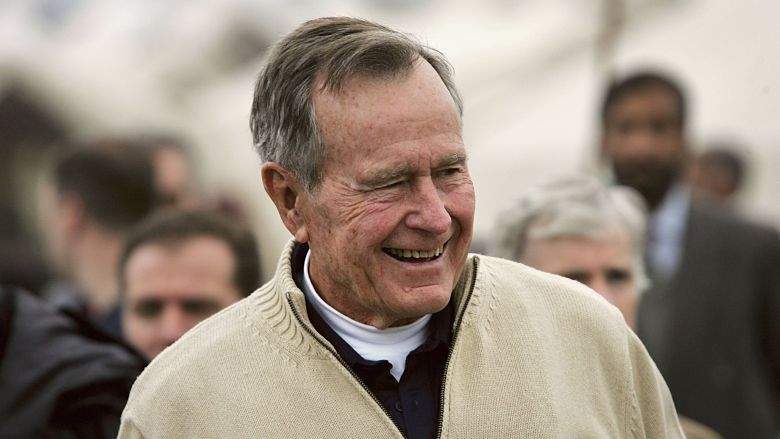 Bush, a central figure in one of the nation’s most influential political dynasties, had battled a series of health issues on and off over the past several years, resulting in multiple hospitalizations. 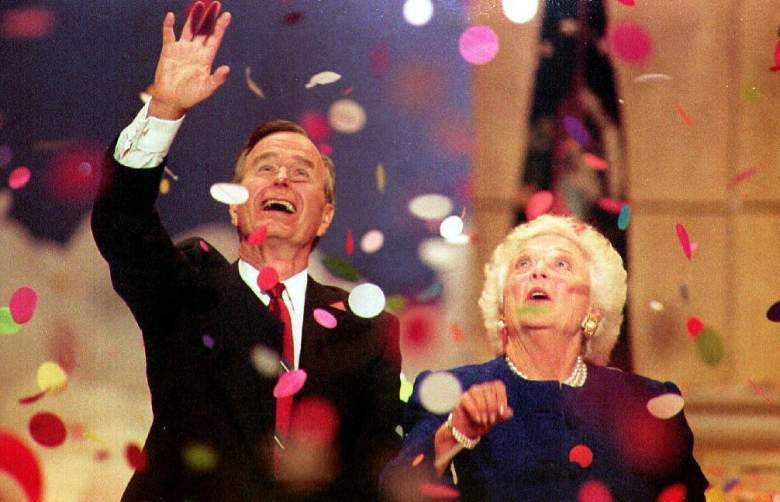 His death comes more than seven months after his wife, Barbara Bush, died at the age of 92. She passed away on April 17, 2018. President Bush died at 10:10 p.m. Central time on November 30, 2018, according to a statement from his spokesperson, Jim McGrath. McGrath said funeral arrangements will be announced as soon as is practical. A Yale graduate who played first base for the Bulldogs in the first College World Series, Bush’s decades-long tenure in politics included stints as director of the CIA, chairman of the Republican National Committee and Vice President of the United States under Ronald Reagan. His one term in the Oval Office featured a series of extraordinary highs but was ultimately doomed by an economic recession that swept Bill Clinton into office in 1992. George H.W. Bush was born June 12, 1924 in Milton Massachusetts, the son of Prescott Bush, who would later become a United States Senator from Connecticut, and Dorothy Walker Bush. After serving as a fighter pilot in World War II and graduating from Yale, he built a successful career as an oil executive in Texas. In 1966, he was elected as a congressman from Texas’ seventh district, launching a long and decorated career in politics. 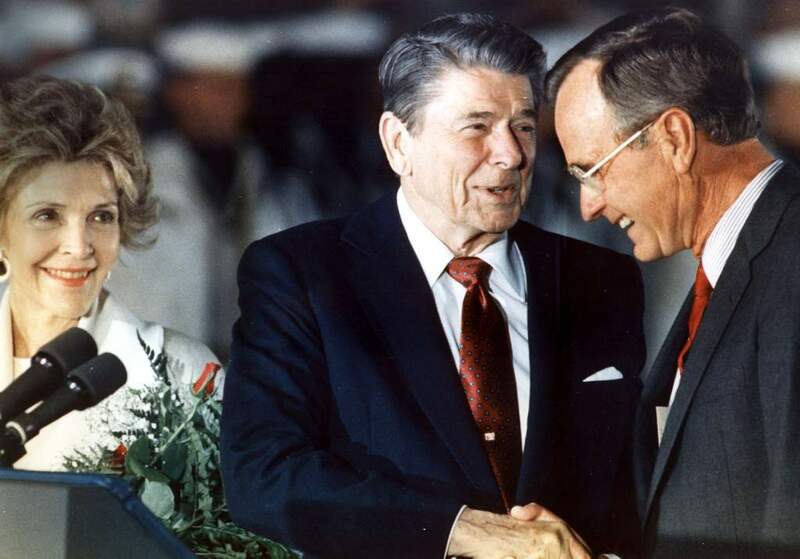 After losing a contentious Republican primary election to Ronald Reagan in 1980, Bush served as Reagan’s running mate in the 1980 presidential election and then as Vice President during Reagan’s two terms. On November 8, 1988, Bush and running mate Dan Quayle defeated Democratic Governor Michael Dukakis of Massachusetts and his running mate Lloyd Bentsen in an Electoral College landslide, winning 40 states and 426 electoral votes and making Bush America’s 41st president. He was sworn into office on January 20, 1989. Bush’s one term in office featured some extraordinary highs and extraordinary lows. His leadership during the Gulf War, in which a US-led coalition pushed Saddam Hussein’s Iraqi forces out of Kuwait, sent his approval ratings soaring. In late February and early March of 1991, Bush’s approval rating in the Gallup poll reached 89 percent — the highest approval rating on record at that point, and a mark surpassed only by his son, George W. Bush, who had a 90 percent approval rating shortly after the September 11, terrorist attacks in 2001. In late winter of 1991, Bush looked like a prohibitive favorite to win re-election, in spite of an economy that had been in a recession since the summer of 1990. Although the recession technically ended in March 1991, the sluggish recovery dragged down Bush’s popularity and ultimately cost him a second term. On November 3, 1992, Bill Clinton beat Bush by 5.4 percentage points, carrying 32 states and winning 370 electoral votes. Bush’s presidency ended on January 20, 1993, when Clinton took the oath of office. When George W. Bush took the oath of office on January 20, 2001, George H.W. 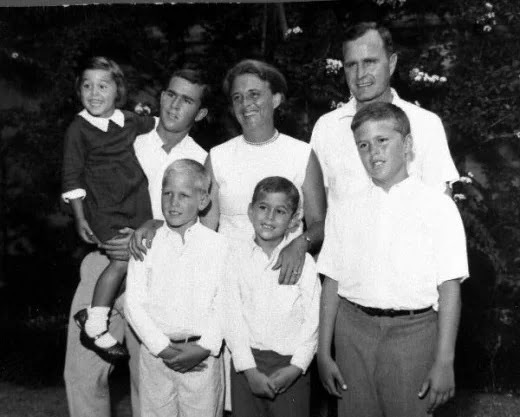 Bush became one of only two presidents whose son also served as president. The only other man with that distinction is John Adams, who served as president from 1797 to 1801 and whose son, John Quincy Adams, served from 1825 to 1829. Another son, Jeb Bush, also followed his father’s footsteps into politics, serving as Florida’s governor from 1999 to 2007. He made a run at becoming the second son of George H.W. Bush in the White House, but lost in the 2016 Republican primary. An early favorite, he dropped out in February 2016 after falling well behind now-President Donald Trump. The political dynasty began before Bush and his sons. His grandfather, Samuel Prescott Bush, an industrialist, found his way into politics during World War I. He was appointed to the War Industries Board, overseeing the Ordnance, Small Arms, and Ammunition Section. He later served on the board of Federal Reserve Bank of Cleveland and President Herbert Hoover’s Committee for Unemployment Relief. Bush’s father, Prescott Bush, was a United States Senator from 1952 to 1963, representing Connecticut. 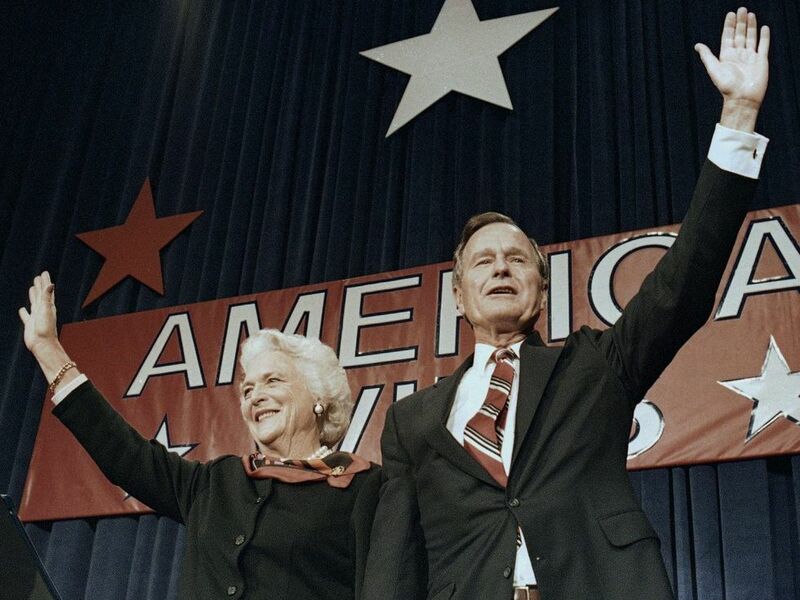 Other Bush family members have since entered politics as well, including his grandson, George Prescott Bush, who was elected as a Texas Land Commissioner. Bush was married to his wife, Barbara Pierce Bush, for 72 years. They married on January 6, 1945, not long after he returned from serving in the Pacific during World War II. 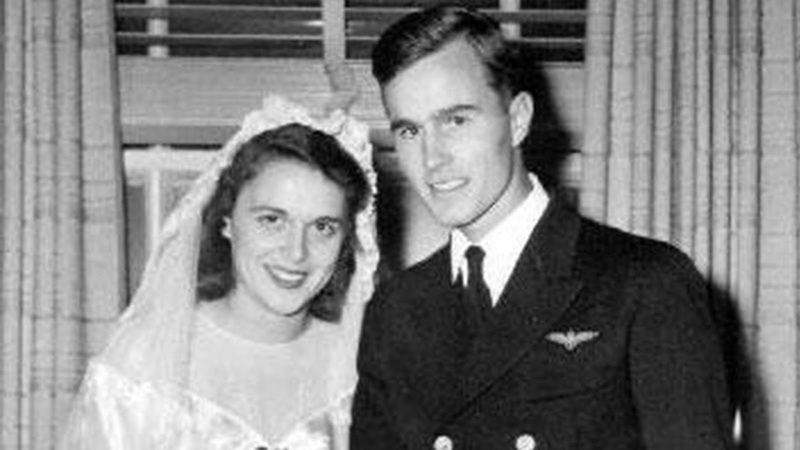 They met at a dance just a year and a half before they were engaged, when Barbara Bush was 16 and George Bush was a senior at Phillips Academy in Andover, Massachusetts, according to the White House biography of Barbara Bush. 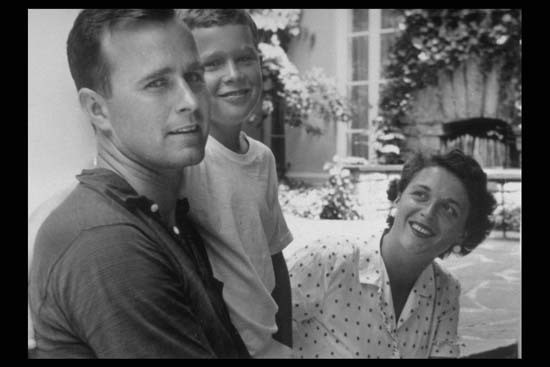 George & Barbara Bush are pictured here with their son, George W. Bush, in the summer of 1955. 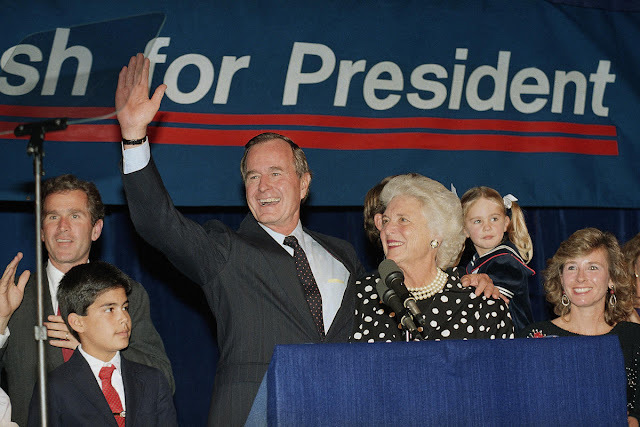 The Bushes have six children: George Walker Bush, Robin Bush, Jeb Bush, Neil Mallon Bush, Marvin Pierce Bush, and Dorothy Bush Koch. But Robin Bush died in 1953 of leukemia when she was just about to turn four years old. They had six children, President George Walker Bush, Robin Bush (who died of leukemia in 1953), Jeb Bush, Neil Bush, Marvin Bush and Dorothy Bush. Bush enlisted in the Navy three days before his 19th birthday during World War II, according to his White House biography. 5. He Served as CIA Director, RNC Chairman & Vice President Before Being Elected President . Bush first entered politics as a Congressman. He was elected to the House of Representatives in 1967 while living in the 7th District of Texas. He tried twice to follow his father’s footsteps into the U.S. Senate, but was unsuccessful in both attempts. He then was appointed as the U.S. Ambassador to the United Nations in 1971. In 1973, he became the chairman of the Republican National Committee. Bush also was appointed as the Director of the CIA in 1976, serving in that office until 1977. He was elected as vice president in 1980 alongside President Ronald Reagan, serving in that office until 1989, when he successfully ran for president himself.